Sleigh bells may be ringing and trees strung with lights, but for millions of families, this is not always the most wonderful time of the year. Last December, storms Desmond and Eva alone caused flooding destruction for 16,000 homes in the UK. And with the Environment Agency warning that up to 5.2 million homes in England are at risk of flooding, the winter months are not always looked forward to as a time of peace and joy. If your home has flooded, you’ll know just how devastating water can be to your property. But if your home is prone to flooding, you’ll also receive a devastating blow to your finances in the form of much higher insurance premiums. Now, there is good news just around the corner. 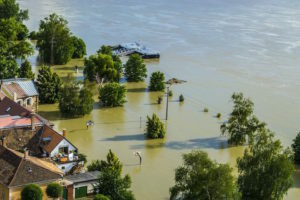 From 1 January 2019, Flood Re, the joint government and insurance company initiative, has announced that it will reduce the reinsurance premiums that are charged to insurance companies. And that should mean insurance savings of up to £112 being passed on to householders in flood-prone areas. Flood Re is a scheme set up to help make home insurance more affordable for people living in homes that are at high risk of flood damage. Every insurer that offers home insurance in the UK makes a payment to the Flood Re Scheme. These insurers can then choose to pass on the element of risk regarding flood damage to Flood Re in exchange for a set price. If you then make a valid claim for flood damage, your insurer will make the payment to you, but they can get those costs back from the Flood Re fund. How will the new changes to insurance for flood-prone homes save me money? The insurance premiums charged by Flood Re to insurers are set according to Council Tax bands. The changes mean that premiums for building insurance could drop by 12.5%. For contents insurance, the drop could be as much as 33%. That will mean a saving of between £44 – £112 for a combined policy. Why have flood risk insurance premiums fallen now? 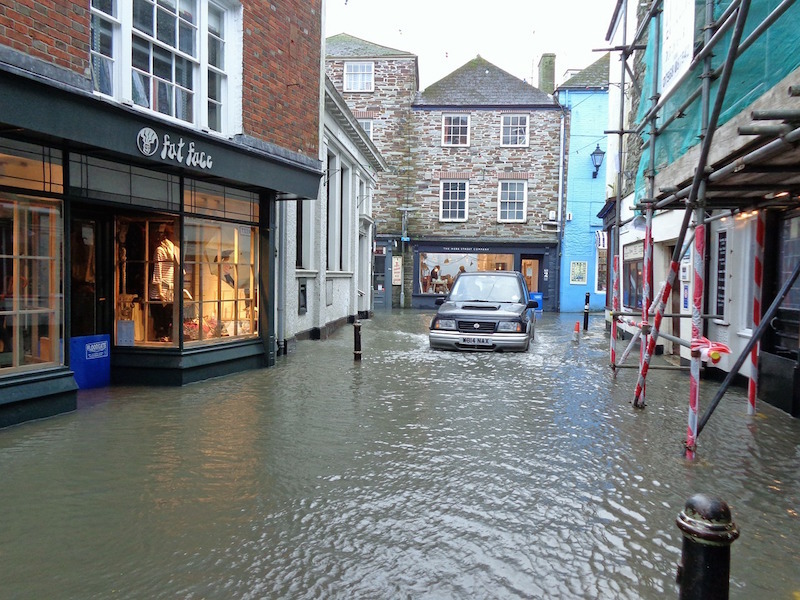 Flood Re has made this decision in consultation with the seven major insurance companies. 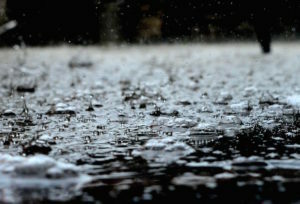 By carefully analysing records they have decided that a reduction in cost can be offered whilst still providing cover even for significant flooding in the future. How can I get the saving on my home insurance? 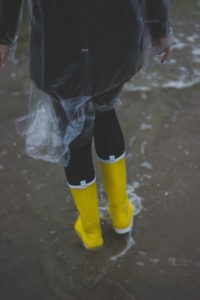 If your home has previously flooded or is in an area prone to flooding, you’re in line to benefit. However, no rule states insurance companies must lower their insurance premiums for homeowners. So the best way to be sure you’re getting the best price on your home insurance is to shop around. Do I have to take out home insurance? If you own your home with a mortgage, it’s like to be a condition of the mortgage that you hold appropriate buildings insurance. There’s no obligation to take out contents insurance, although it could mean a severe hit on your finances if you don’t have this and you lose everything in a flood or other incident like a fire. Sticking with the same insurance company and accepting their renewal quote is not normally the best value option wherever you live. With this new change to flood insurance premiums, it’s even more important to shop around to be sure you’re getting the saving. It’s worth spending as much time as you can spare to contact as many insurance companies as possible to find the best price. Price comparison websites can be a good place to start, although it is worth bearing in mind that not every insurance company advertises with them. Price comparison sites have also come under fire in recent months for not always offering the most competitive rates to customers. And before clicking to accept a quote make sure you go back over the fine print very carefully. To get to the top of the list, you may find that the insurance being offered does not match the specification you have initially set. Always check that the premium you are accepting does include everything you need. Another option is picking up the phone or spending time filling in online forms to get quotes from different companies. Or you could use an independent insurance broker, like Park Insurance, to do the legwork for you. When you use a broker like Park Insurance, you’ll only need to give your details once. They can then negotiate hard on your behalf to secure you a competitive price. And you’ll have peace of mind that nothing has been left out that could leave you out of pocket in the future. Consider tweaking excesses. The excess is the amount you’ll automatically pay when you make a claim. The higher you set it, generally the lower your premium. But take care to ensure the excess stays affordable for you. Buy buildings and contents insurance together. It’s usually cheaper to buy these two products together. Speak to your broker for more details. Our friendly team has been helping homeowners to secure the best price insurance for over 20 years. From listed buildings to homes prone to flooding, we specialise in non-standard property insurance. We understand your unique needs. And we will build an insurance package that gives you peace of mind without breaking the bank. Call us on 0117 955 6835 or get a quote today.